It is a commonly-known fact that titles are marathons and that even Usain Bolt can be too fast for his own good. While it is too early to make any sort of prediction about the destination of the Scudetto, Sunday’s clash between Napoli and Milan is, more than anything else, an opportunity for both to carry on the momentum they have created in the first week of the season and to stamp their authority on Serie A. 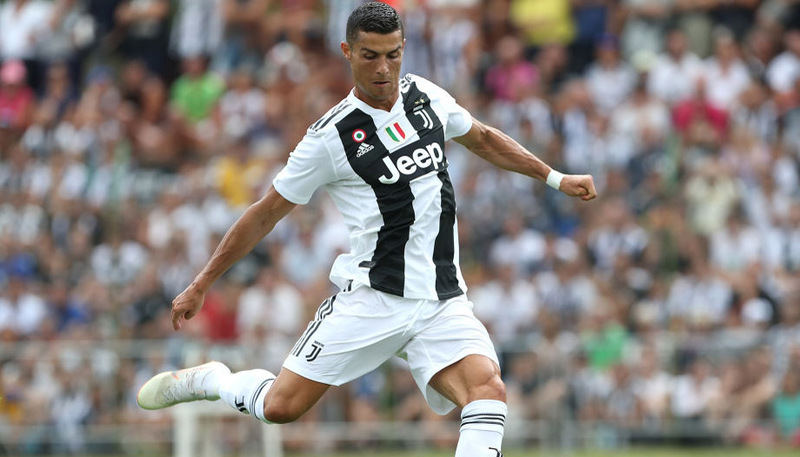 Having defended heroically for 70 minutes and grabbed a late equaliser against Barcelona at the Nou Camp, Milan are looking for their first win of the season, and slightly pip Napoli in the stakes at 8/5 (to their rivals’ 33/20) in bwin’s 3Way football betting market, with the draw available at 9/4. Milan will no doubt be buoyed by the fact that Walter Mazzarri’s men have only beaten them once in their last five encounters at the San Paolo, even managing a win here last season thanks to Zlatan Ibrahimovic and Robinho. Napoli are, however, a tough proposition, and are an interesting 14/5 to score twice on Sunday night – odds that are hard to ignore after their impressive performance against Cesena last weekend. They have also managed to score at least once in their last 11 Serie A games and even opened the scoring against Manchester City in midweek. The Azzurri aren’t simply looking to mingle with the big guns, but to bring the Scudetto back to the Vesuvius for the first time since 1990. They will also be boosted by the news that Ibrahimovic will probably miss the trip because of an injury – the Swede scored against Lazio in a brilliant display last weekend. But is his absence such good news for the Partenopei? The stats seem to tell a different story: with Ibra on the pitch, the Rossoneri have won 59% of their games, yet have triumphed 78% of the time when he has been absent. Moreover, Milan only lost twice away from home in the league last season and will be able to count on Alexandre Pato, who has scored three times in the last three years against the Sky Blues. Pato is priced at to score first, while for the hosts, Edinson Cavani, who smashed goals in Serie A last term, inlcuding two against Milan, is priced at to break the deadlock. Whatever the result, this will be a cracker, with a possible goal fest on the cards. Odds of 11/5 say that we’ll see more than 3,5 goals, while a free £25 bet – available to anyone joining bwin.com – on three second-half goals will see a neat return of £115 at 18/5. Pato is priced at 7/2 to score the opening goal, while for the hosts, Edinson Cavani, who smashed goals last term, is a 3/1 chance to break the deadlock.